(STOCK PHOTO/Getty Images) A woman calculates her taxes in this undated stock photo. 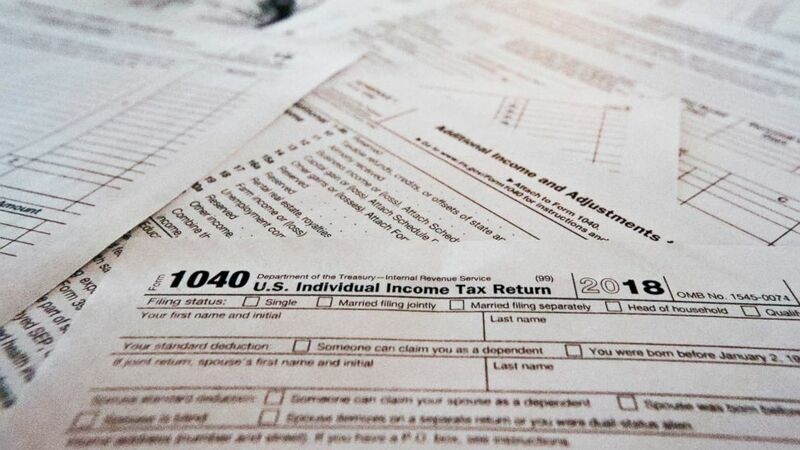 (AP) This photo shows multiple forms printed from the Internal Revenue Service web page that are used for 2018 U.S. federal tax returns. 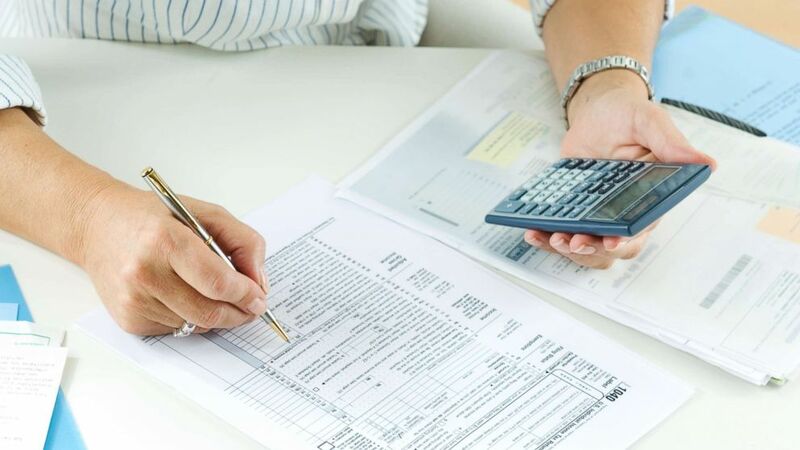 “If the state is unable to recover the refunds directly from the banking institutions, those taxpayers will receive a letter from the Department of Revenue with repayment instructions,” the Division of Administration said in its release. The state said it is “implementing procedures to prevent any recurrences” of the mistake.